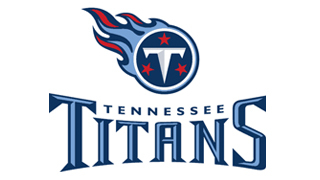 The Tennessee Titans are a National Football League (NFL) team based in Nashville, Tennessee. The Titans are members of the South Division of the American Football Conference (AFC). 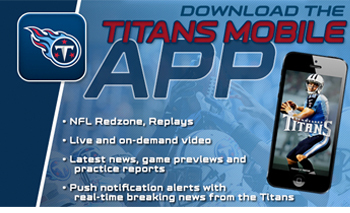 Tennessee Titans Vekeo events allow subscribers and followers the ability to have exclusive insight into Titans football. Take part in interactive video events, listen to events live over the phone, and hear recordings of all events that you may have missed. Tennessee Titans Vekeo events allow you a front row seat behind-the-scenes.